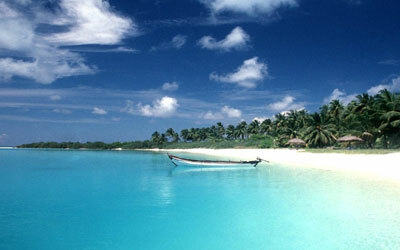 Morning departure ferry from Port Blair – Havelock by Private ferry. Ferry takes 1.5 hrs to reach Havelock. On arrival be refreshed by some tender coconut water which we will offer at the exit of the jetty and proceed to Beach No 7* (Radhanagar Beach) rated as the ‘Best Beach in Asia’ by Time Magazine. Note: There is a pay and use change room and toilets and kindly carry towel and change of clothing for your trip. Return to the jetty to a restaurant for lunch (set meal basis – Veg or Non Veg on direct payment) after which you will board Private ferry at 1600/1630 hrs for return trip to Port Blair. 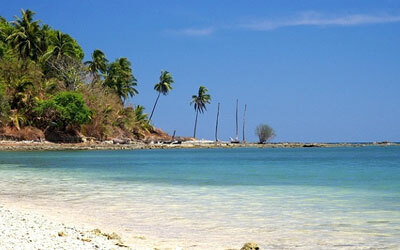 Our representative will meet you at Port Blair and drop you to your hotel for an overnight stay. About 150 kms by road from Port Blair. Baratang provides an ideal place for the eco-friendly tourist seeking the solitude of virgin nature. 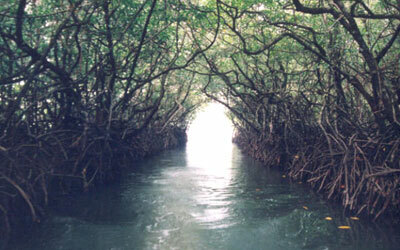 The land route from Port Blair (4.5 hours drive by Car) involves crossing of creeks and dense tropical rain forests. On the way see exotic Limestone Caves & Mud Volcanoes. 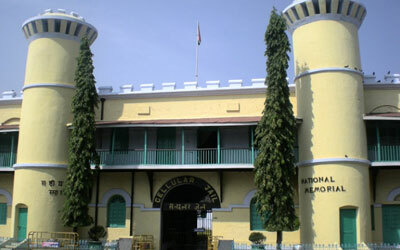 Departure by Car from Baratang for Port Blair (150 kms).